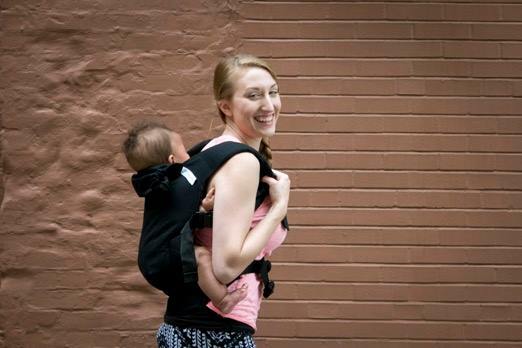 One Size Carrier fitting babies from 8 - 35lbs. 3 Different Carrying Positions: Front, Back and Hip Holds. 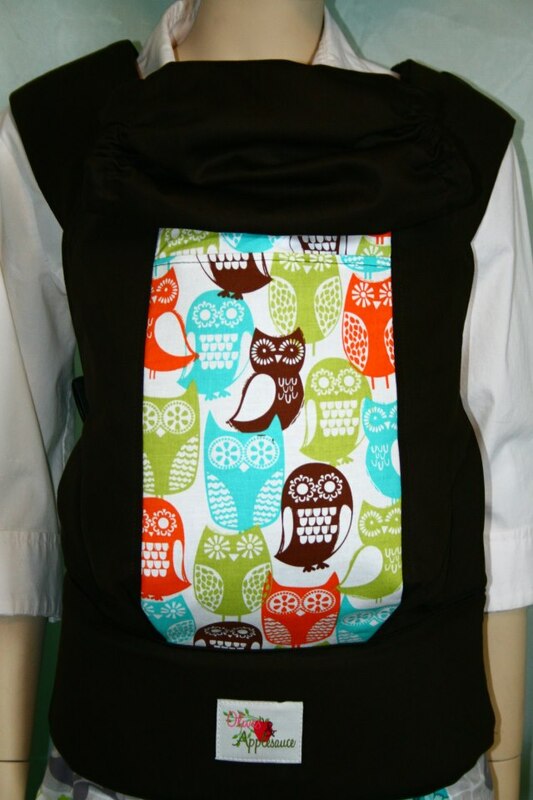 Versatile Straps which allow you to cross them or use with a chest clip in both front and back carries.